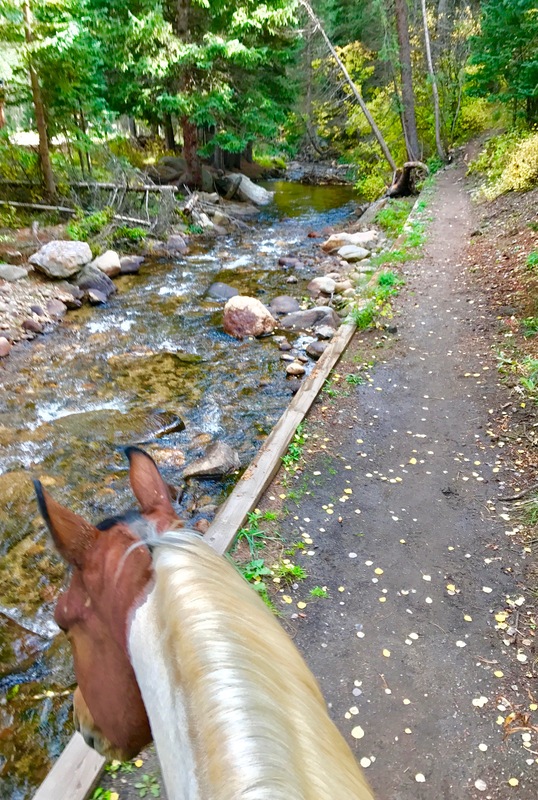 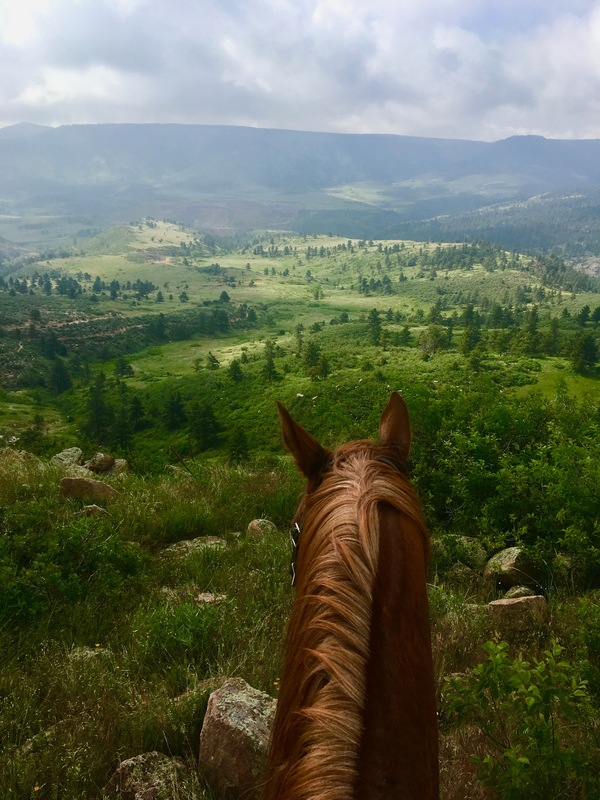 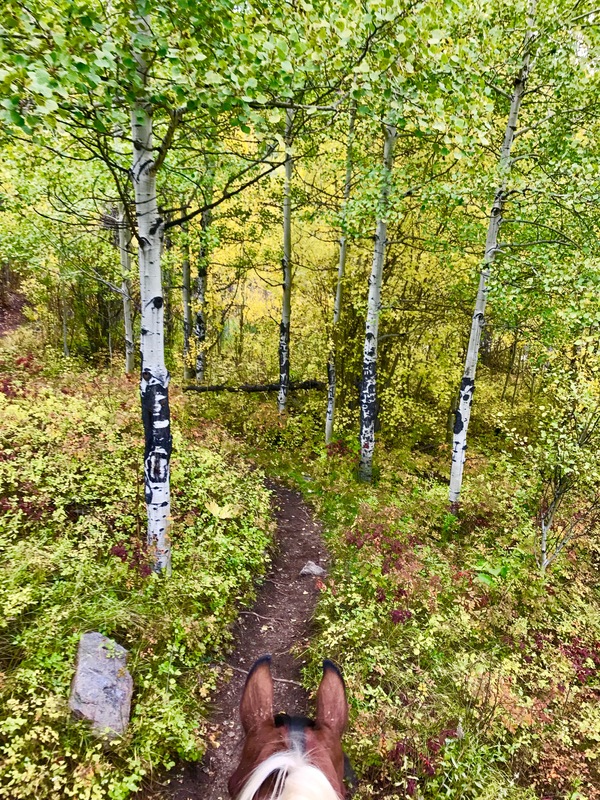 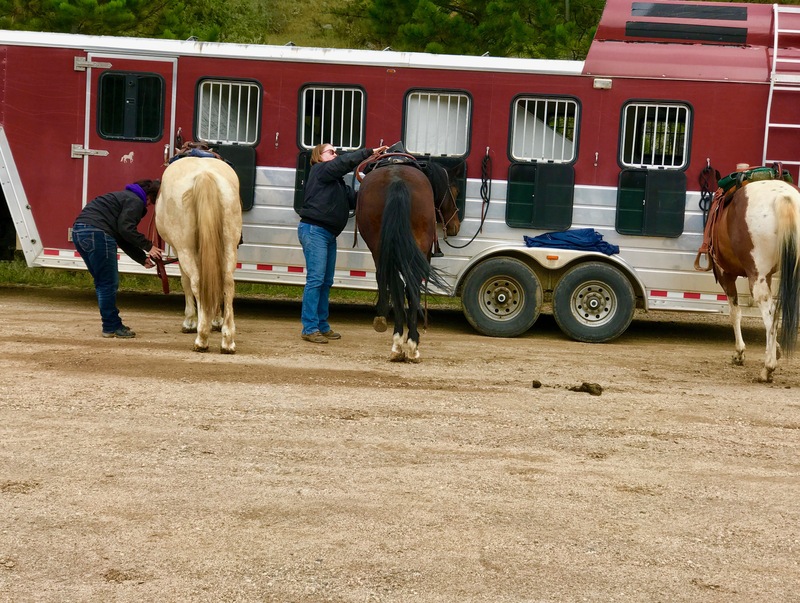 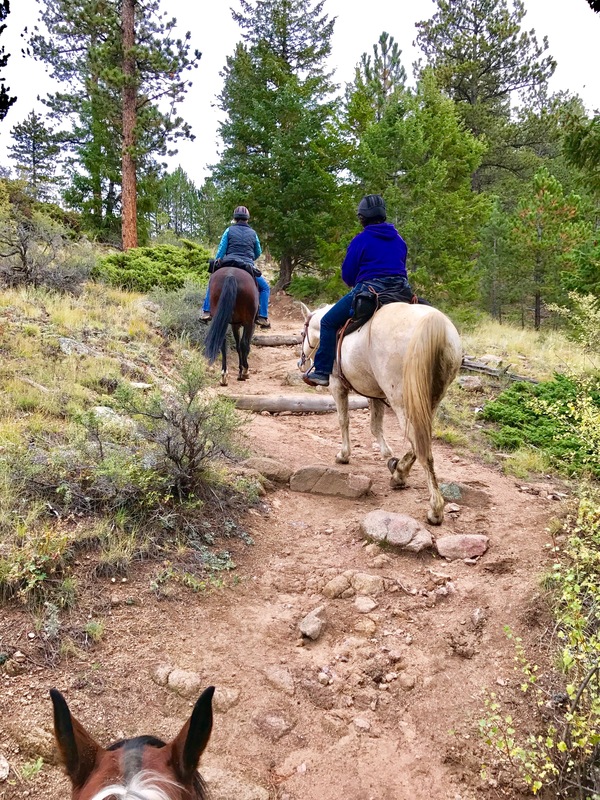 At EAH, you will learn how to connect with horses on a deep level. 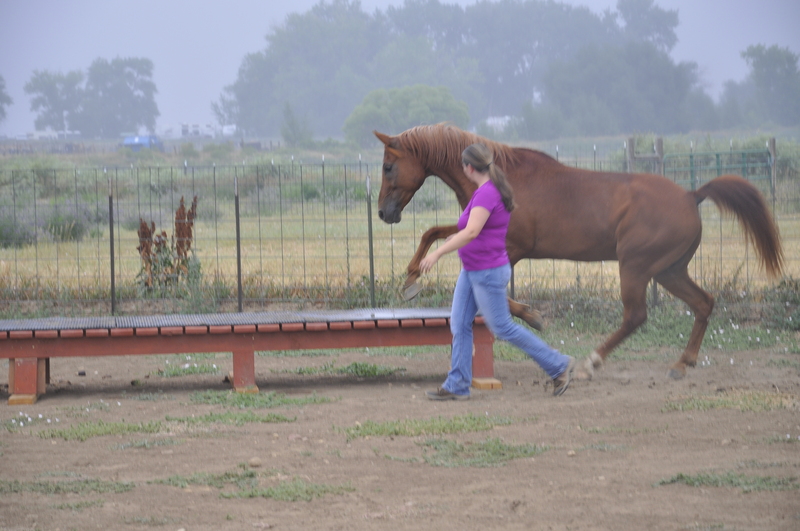 You will learn how body language affects communication between you and your horse. 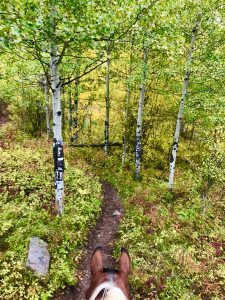 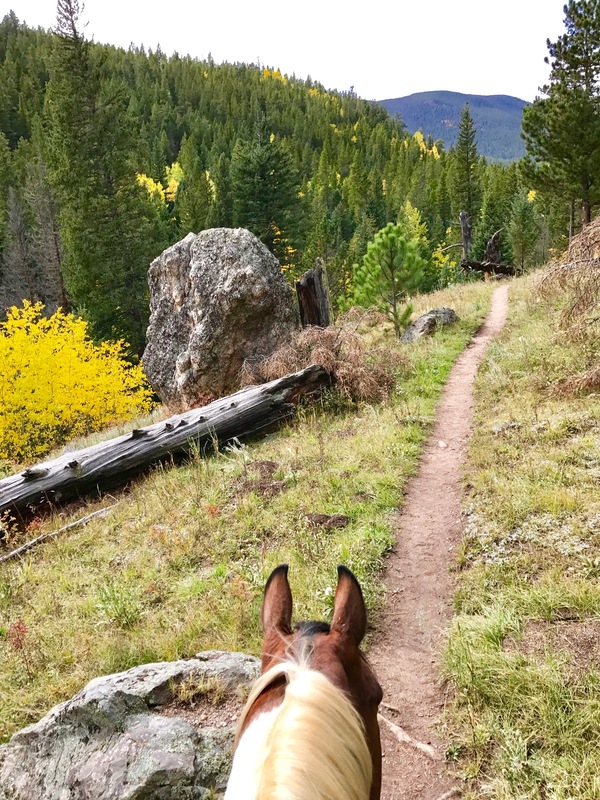 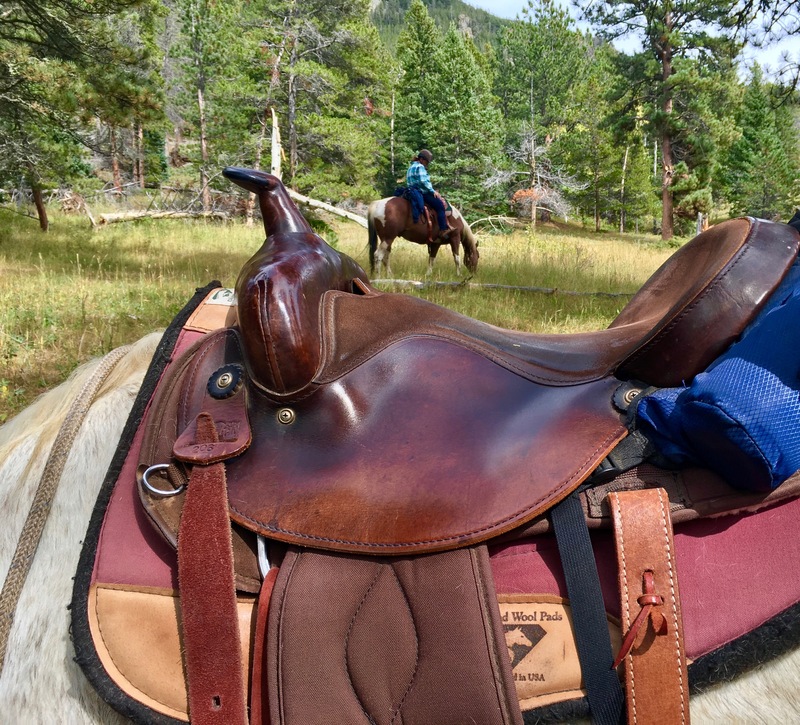 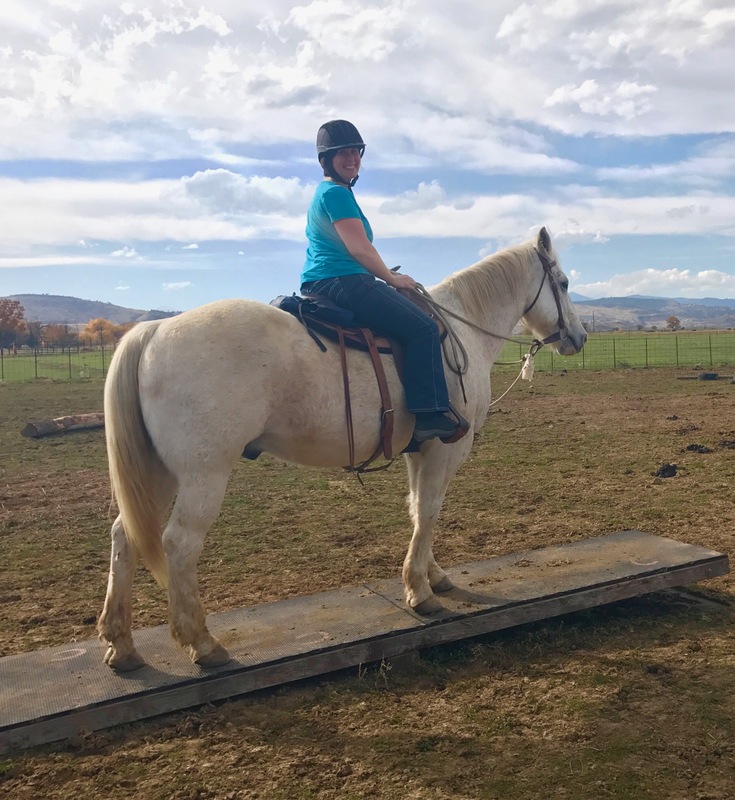 Our lessons progress from basic horsemanship and groundwork, to the foundations of riding, and then to the focus of you and your horse’s goals. You will learn how riding can incorporate the same body language we use on the ground. 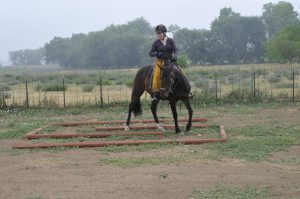 In riding lessons, you will learn how to trust your horse to carry you at all gaits, over obstacles, and out on a trail. 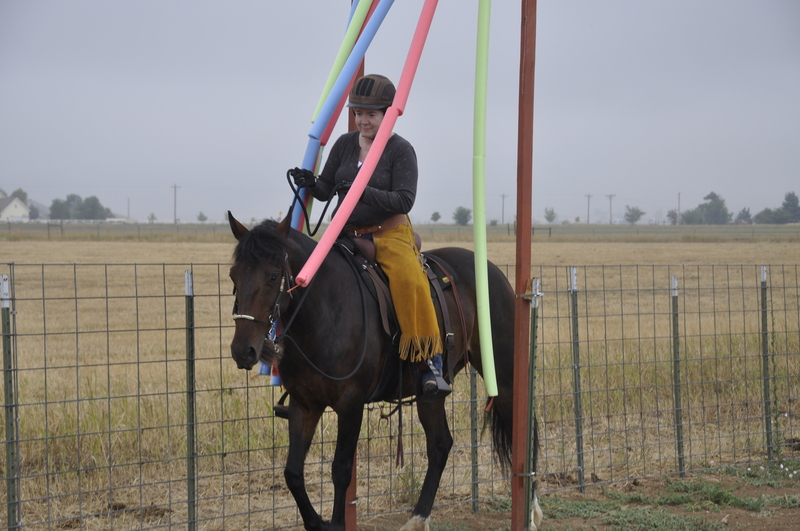 We welcome and teach all disciplines of riding. 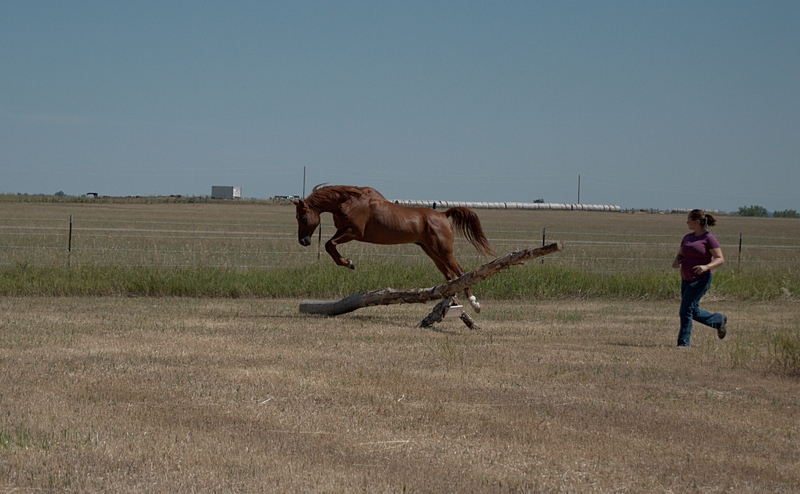 Our main objective is to focus on the partnership between you and your horse. 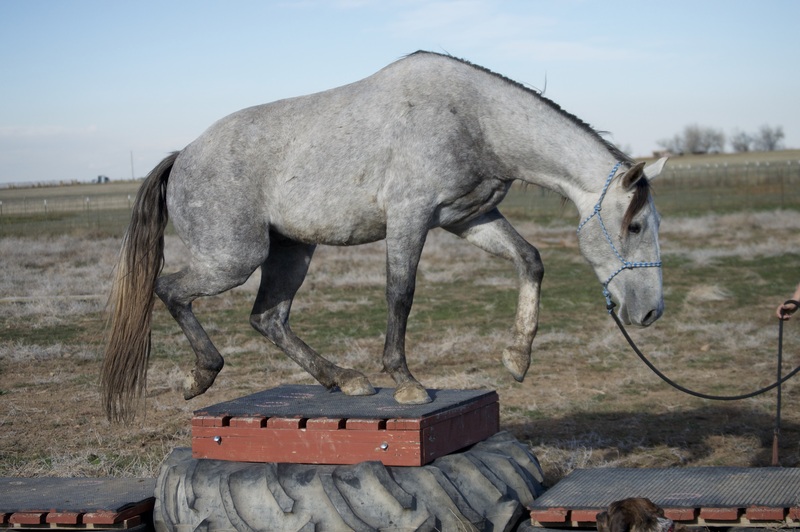 how to interpret the different body language signals horses give. the basics of liberty work (this is when you work with a horse without a halter or lead rope). 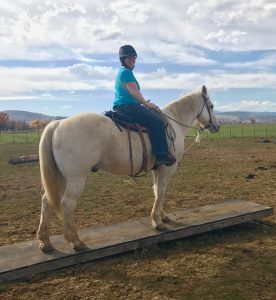 how to use its abdominal muscles and hindquarters to move forward (as opposed to using the shoulders, bracing the neck and throwing the head). 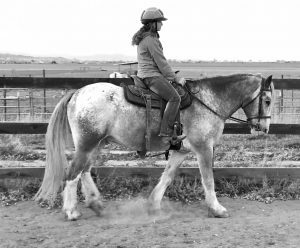 If you are interested in showing, we will dive even deeper into d dressage techniques. This program will open up a whole new world of partnership between you and your horse. A horse at liberty literally means “naked horse.” This means there is nothing physical connecting you to the horse. 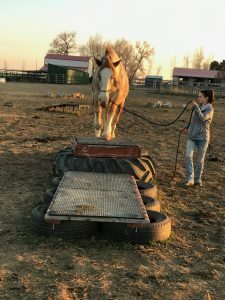 You will learn how to communicate through your body language and become even more aware of your horse’s body language so you know to respond. 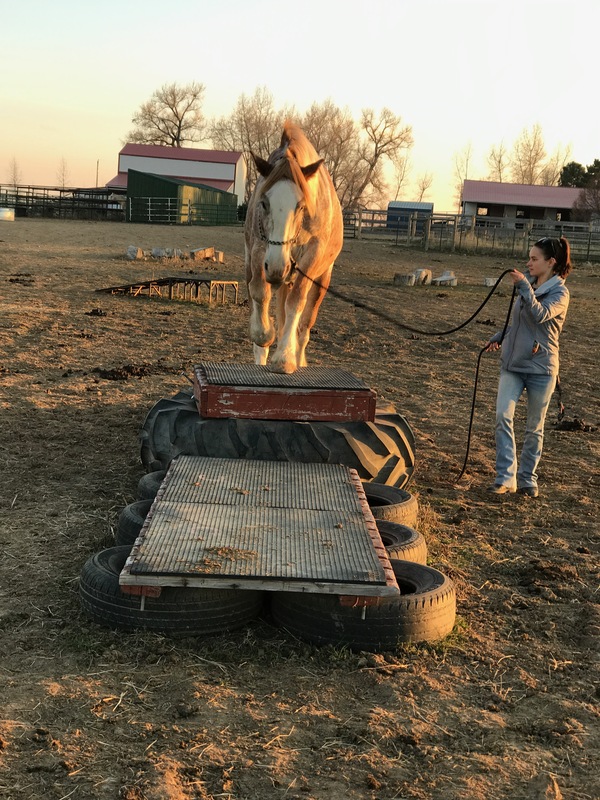 Liberty work begins with having your horse simply follow you and gradually expands to asking your horse to move at different gaits over and through obstacles. 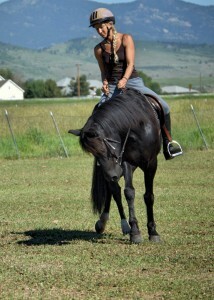 You will find your partnership with your horse will quickly advance to a new level of trust and communication. 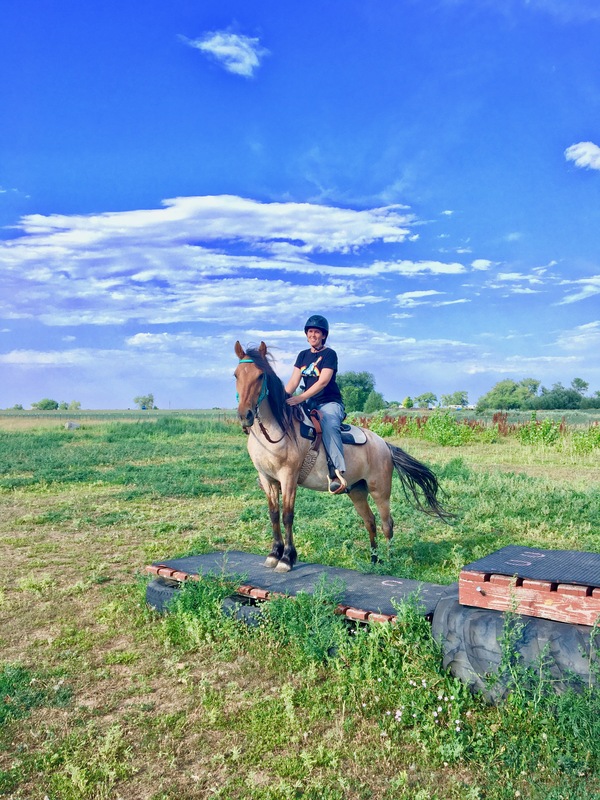 Ready to Own a Horse? 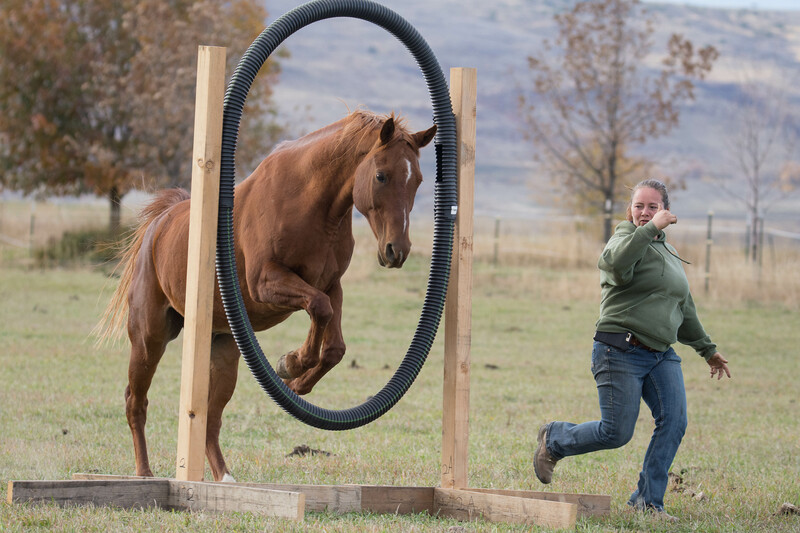 What are your goals and desires in your horsemanship? What level of training do you want your horse to already have? 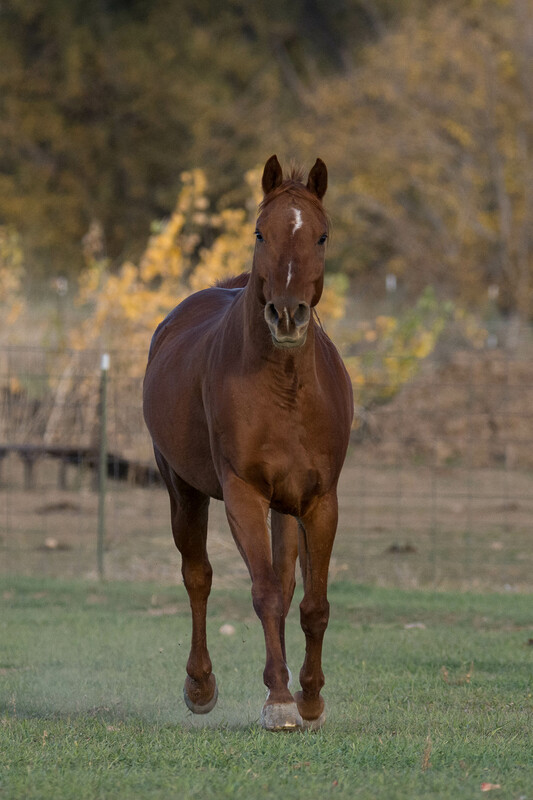 What age horse do you want? 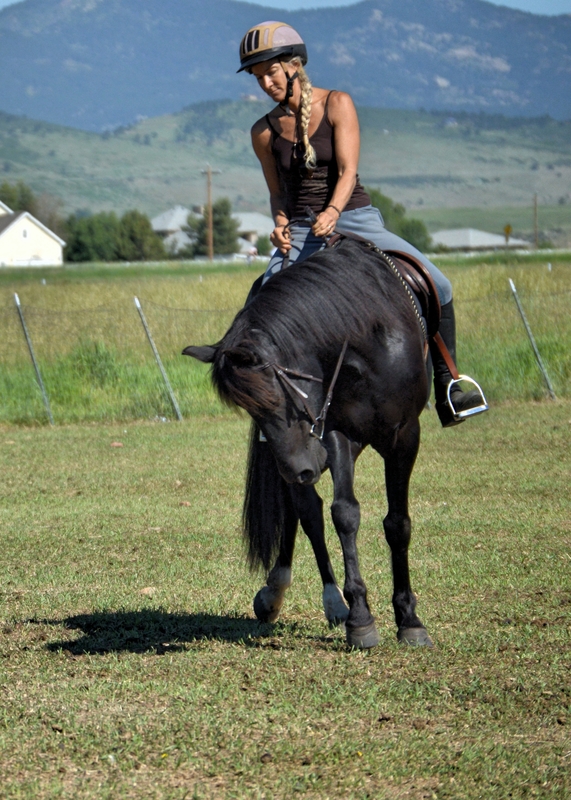 Do you have a specific breed of horse in mind? 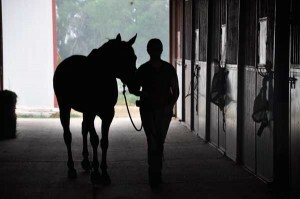 What are the costs associated with owning a horse? Would you like to adopt or buy your horse? 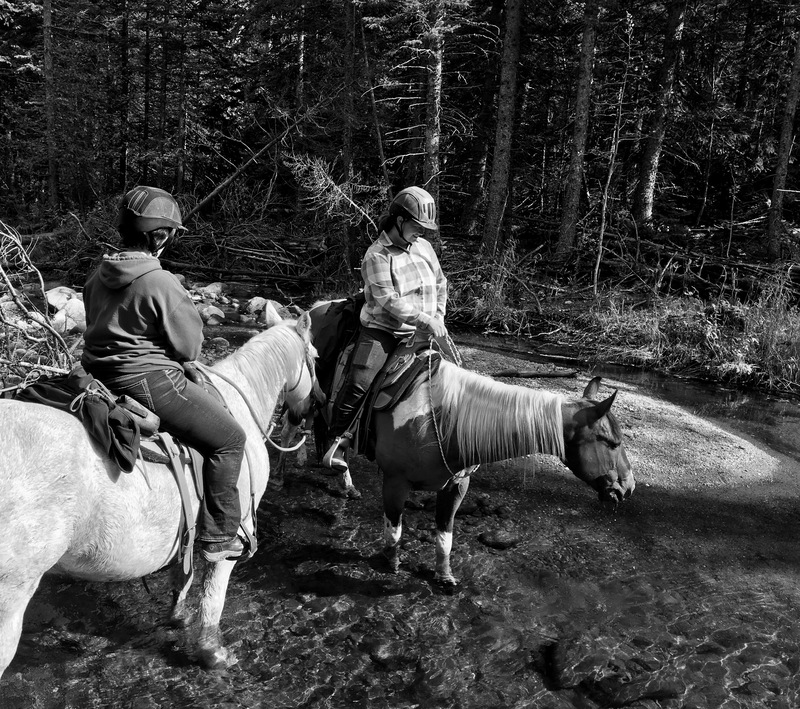 These questions, and more, will be answered. 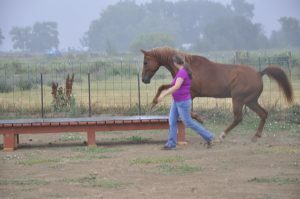 In addition, Autumn can help you in your search and accompany you as you visit prospective horses. She can help evaluate the horse and its potential match with you. Once a horse is found she will help you with the buying process, including locating a vet and ferrier if necessary, and helping transport and introduce the horse to its new home.